These images show staff and patients at various Tuberculosis sanatoria and public health communication events. The sanatoria and events are situated at various locations around the West Midlands. Yardley, Romsley and Salterley are mentioned in one image. 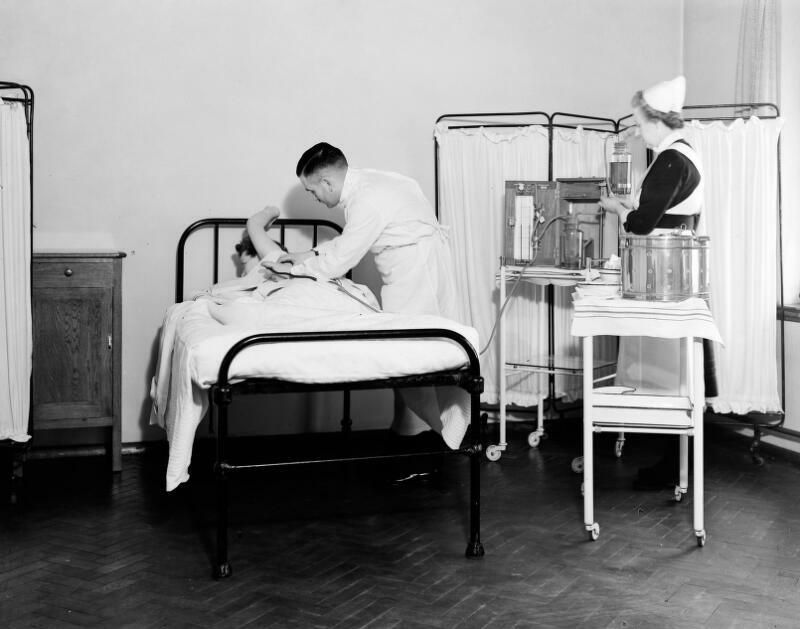 Sanatoria were the hospitals of their day, establishments for the medical treatment of people who were convalescing or had a chronic illness.